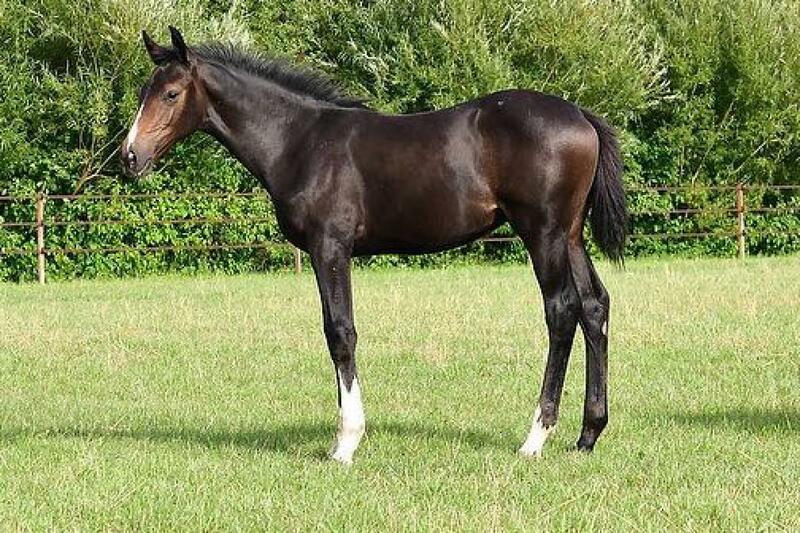 Sir Optimus de Muze Z, for sale at Foal Auction 111 on 25/08. Online bidding is possible during the auction. With this foal you are only one generation away from Ratina Z. Maybe you will never get the opportunity again to come so close to this worldchampion and legendary Olympic star. Online bidding is also possible during the auction tonight. Most promissing stallion of his generation. 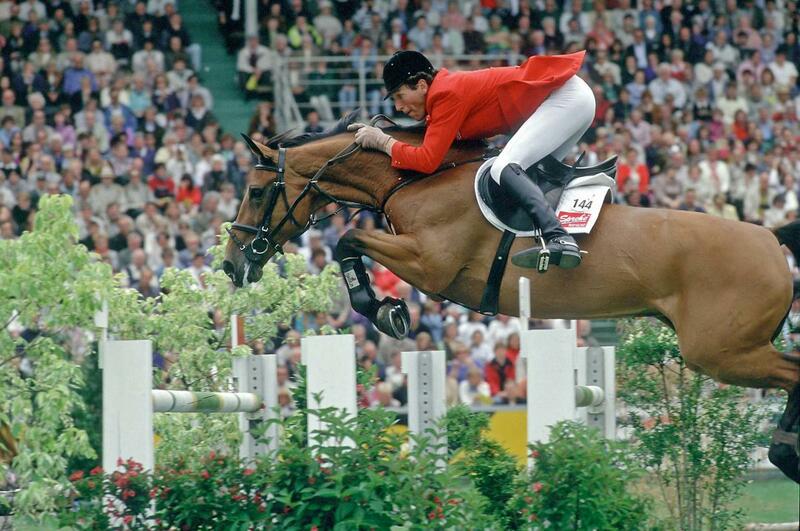 He was ridden by Harry Smolders but due to an injury his carreer ended at the age of 7. Daughter of Ratina gamma Z, the clone of Ratina Z. Won the World Cup and many Grand Prix. Sunday Optimus (Diamant x Casall) will be sold on the other simultaneous sales, the "Online foal auction 111". Mother: Casall out of the full sister of Coupe de Coeur (3 x German Champion, 5th EC, 16 GP victories). 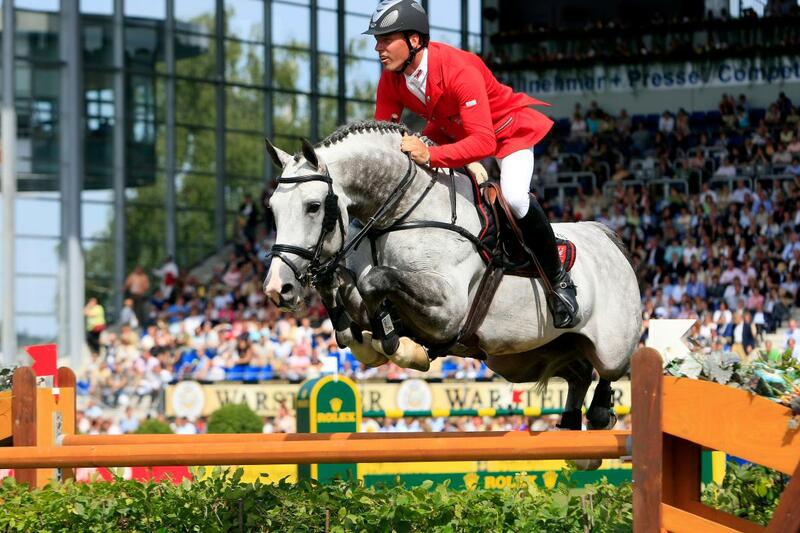 We sold an embryo out of the same mare to Stal 't Meulenhof.